28 September 2016: London Transport Museum and Bristol Zoo became the newest members of ALVA, joining at the Council meeting hosted by Warner Bros. 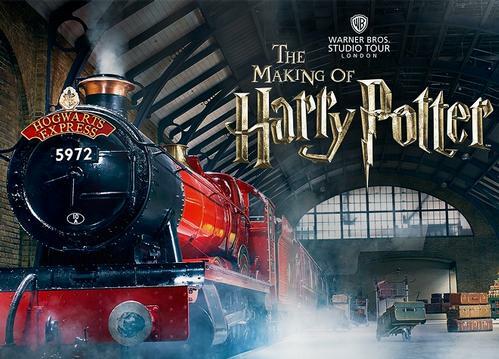 Studio Tours 'The Making of Harry Potter'. The Council meeting was held at the Warner Bros studios and members were treated in magical style throughout their stay, including a dinner in Hogwarts' Great Hall.